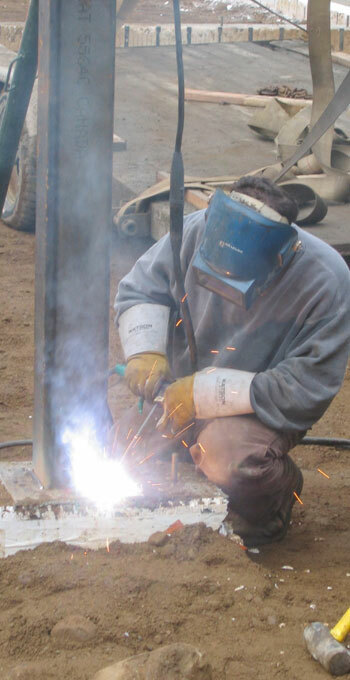 Bellavance Welding offers two generations of experience, a vast knowledge of metals, and the ability to create almost anything the customer can imagine. 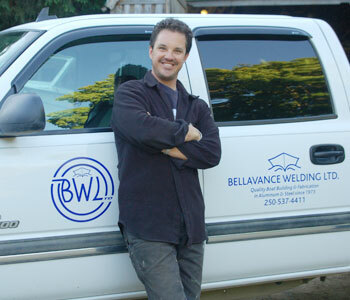 When it comes to metal fabrication and welding, Greg Bellavance has just about seen and done it all. 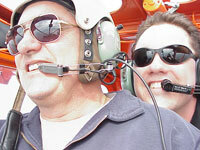 Greg’s work experience began when he was just five years old, working alongside his father, Gene. Gene had founded the company in 1973 to build aluminum boats for a booming fishing industry and soon moved into all sorts of metal work. 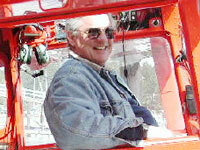 After Gene’s untimely death in 2004, Greg took over the reins of a successful family business that had grown up with him. Today, Bellavance Welding is well established in the boat building business, specializing in fast, efficient metal hulls -- but boats aren’t all! Greg has designed and fabricated everything from ramps, to truck boxes, to driveway gates, and is always eager to accept a customer’s creative challenge and put his design skills to the test. He’s even worked with the film industry to create Special Effects for movies like “Paycheck” with Ben Affleck and “X-Men 2”. If all that wasn’t enough to keep Greg and his team busy, the company also contains a Marine Transport division. Greg uses a 40 foot motorized transport barge to deliver building materials, heavy equipment and whatever else may be needed on building sites on the outer islands. Greg and Bellavance Welding are strong supporters of various community groups, particularly the Salt Spring Fire Department and its many metalwork needs. Other projects include fabricating goals for the local soccer association and work for ArtSpring, All Saints Church and the Co-op Preschool. Let us quote on your boat or project. We have a CAD specialist on staff for 3D computer images of your project; just email us your drawings. Or let us supply drawings along with a quote based on your specific needs.